Which one do you think is more beautiful? Present one or the past one? 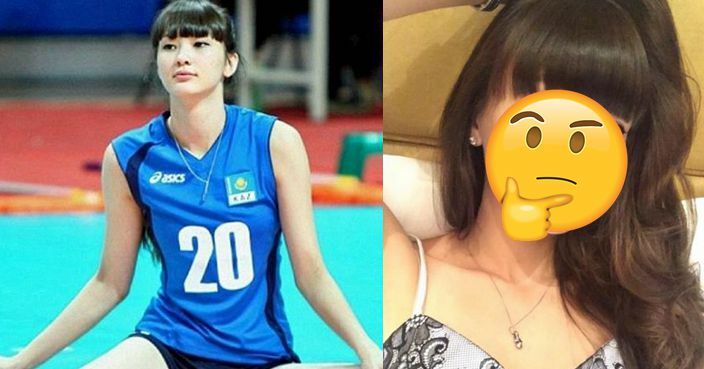 Kazakh volleyball player, Sabina Altynbekova, became a celebrity on the social media and was dubbed "the world's most beautiful volleyball player" after participating Taiwan Volleyball Championship 2014. Her appearance and beautiful body figure has made her a unique type of Goddess in many netizens' heart. However, they have recently discovered that Sabina's appearance is obviously different from the past, and her face is just like other popular social media celebrities who have taken plastic surgery. Sabina is now aged 21. She was invited by Japanese TV to attend shows, take photobooks and advertisements after Taiwan Volleyball Championship 2014. She signed the contract with a Japanese company and was involved in the showbiz since then. 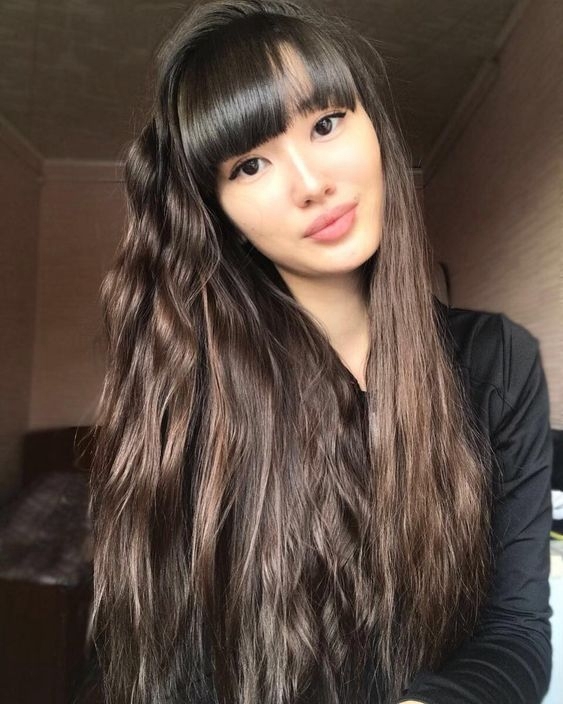 She later joined the "GSS Sunshine Team" in a Japanese company in September 2015, but before the season competition, she returned to Kazakhstan for treatment on the grounds of her health. Sabina didn't renew her contract after that. Netizens found that Sabina’s lips have now become thicker and her nose has been straightened and sharp. Her cheekbones have been lifted and turned a typical "plastic face" which has disappointed many social media users. The rumors of Sabina taking the plastic surgery went viral. Many people comment that she was originally young and beautiful, but she is now lacking no personal characteristics. However, there are some people believe that Sabina didn't take the surgery. They said it is possible that she just have learned to use cosmetics without mastering her skills while some said that the photos she posts on the Internet may be over edited. Most netizens agree that Sabine was more beautiful in the past, even no makeup.